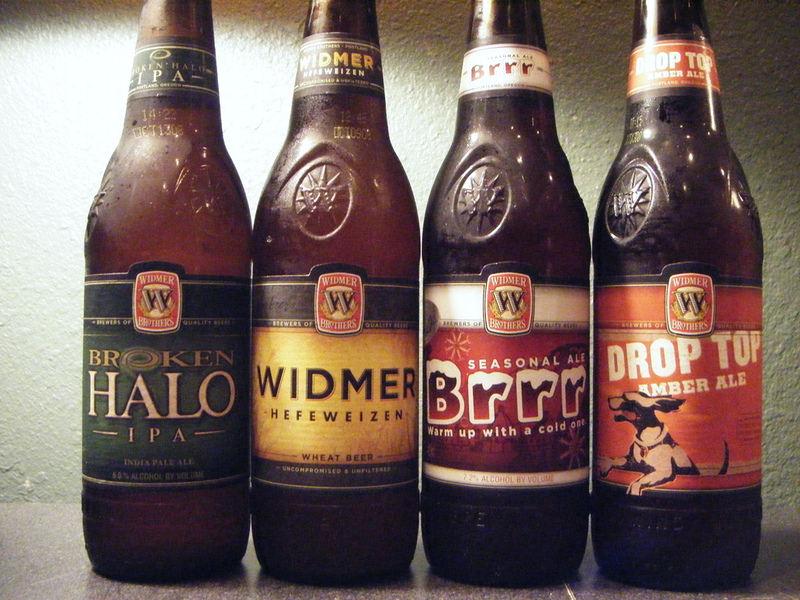 Widmer Brothers Brewing, a brewery based in Portland, Oregon has turned to the crowd to help it create a new beer. The recipe is based entirely on the public’s suggestions and it will continually evolve. The brewery is calling its new beer Open Sourcery and it is the result of an online survey that let Twitter users provide feedback on the alcoholic drink’s style and ingredients. The entire open innovation project came about when Mozilla, the non-profit organization behind the Firefox Internet browser approached the brewery with the idea. The online survey consisted of 16 questions and the brewery created the beer from the recommendations of respondents. The company expects feedback to come in well into next year and will tweak the recipe accordingly. At the moment the beer is just being given to local accounts but it is expected that sometime in the near future the recipe will be made available to home brewers. Open Sourcery has been described as ‘a tropical, hazy IPA’. Some older breweries have closed down because they were unable to keep up with their customers’ changing tastes, but this kind of open innovation project could be a lifeline for existing companies looking for new ways to innovate. 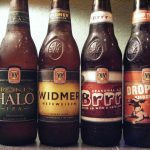 Co-creation with consumers has been a big hit for organizations in numerous industries and there appears to be no reason why the concept can’t work successfully for brewers. Parker Penley the lead brewer at Widmer Brothers Brewing said he welcomed the opportunity to have a conversation with consumers.